Upon Randy's graduation from the University of Michigan in 1970, he started a wonderful 29 year working relationship with Al Serra. In 1989 Randy opened his first store in Flint! Randy immediately started making a large impact at the store, that was previously known as Albert Chevrolet, both with selling Chevrolets and helping the community and local charities! 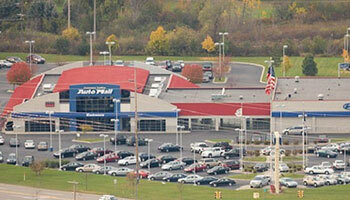 With the success at the Chevrolet store, Randy obtained two more brands at a location also located in Flint! 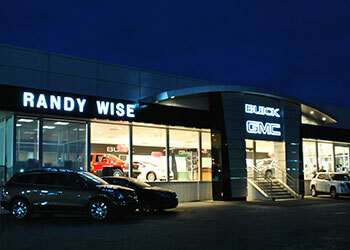 Both Hyundai and Lincoln joined the Randy Wise team in 2001! 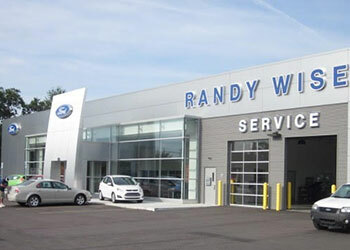 As the Randy Wise Automotive Group grew, so did the need for Randy's time. 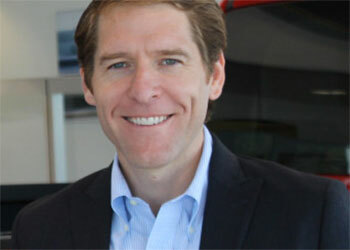 Chris Wise, our Vice President, joined the team in 2004 after working in an investment banking field in Chicago. The Randy Wise Automotive Group moved into Fenton, MI when they purchased the Buick GMC dealership, formerly known as Martin Buick GMC. 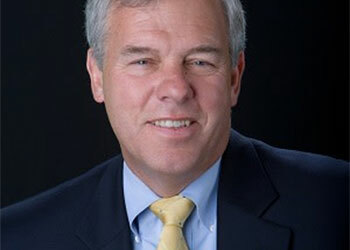 With continued success Randy Wise strives to be able to offer many options for their customers! Let's Add Ford to the Family! 2004 was a very busy year for the Randy Wise Automotive team! 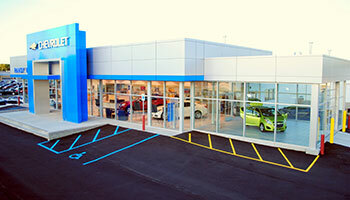 We also had the privilege of adding our Ford store, located in Ortonville. Randy received the Time Dealer of the Year Award! 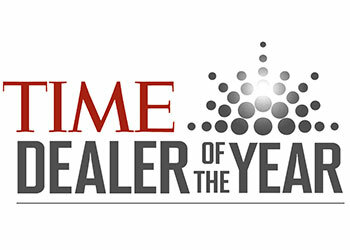 This dealer of the year award is one of the automobile industry's most prestigious and highly coveted honors. Only dealers who no only are very successful but also demonstrate a long-standing commitment to community service. Welcome Chrysler, Jeep, Dodge & Ram to the Family! The Wise Group is at it again! 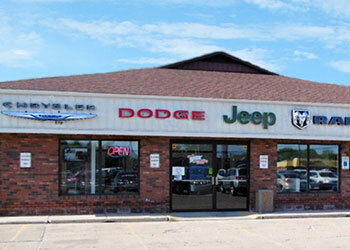 In 2013 the group took ownership of their first Chrysler, Jeep, Dodge & Ram store located in Clio! 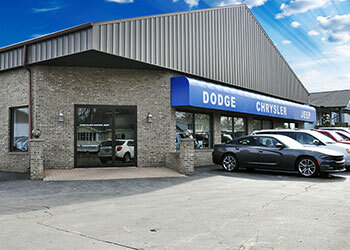 The newest addition to the Wise group is a Chrysler, Jeep, Dodge & Ram store located in the heart of Durand!